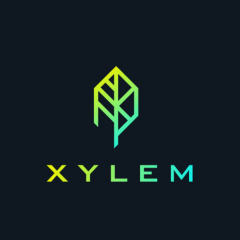 A Decentralized and Incentivized Network Platform which enables anyone to get paid for sharing their internet. 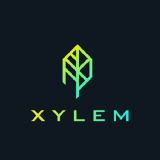 XYLEM Networks hasn’t been active on Medium yet. Check back later to see their stories, claps, and highlights.